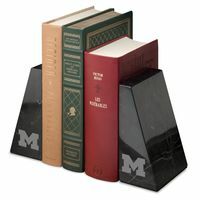 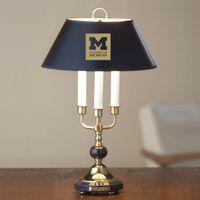 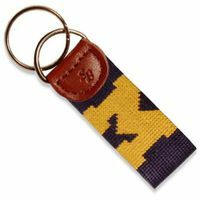 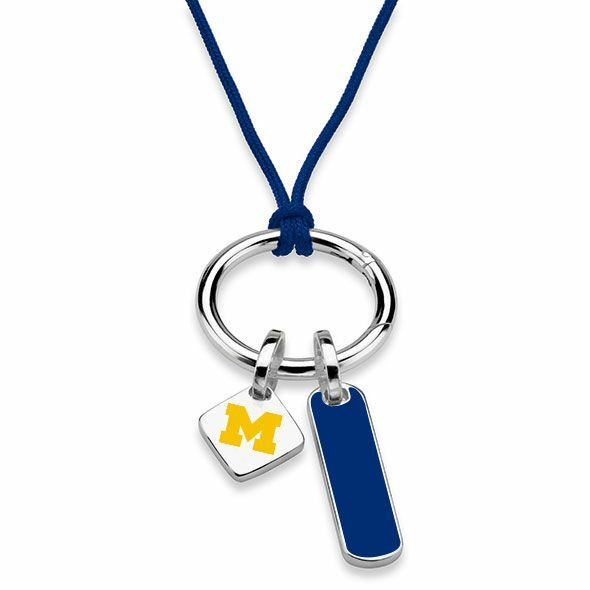 University of Michigan Silk Necklace with Enamel Charm & Sterling Silver Tag at M.LaHart & Co. 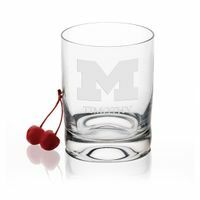 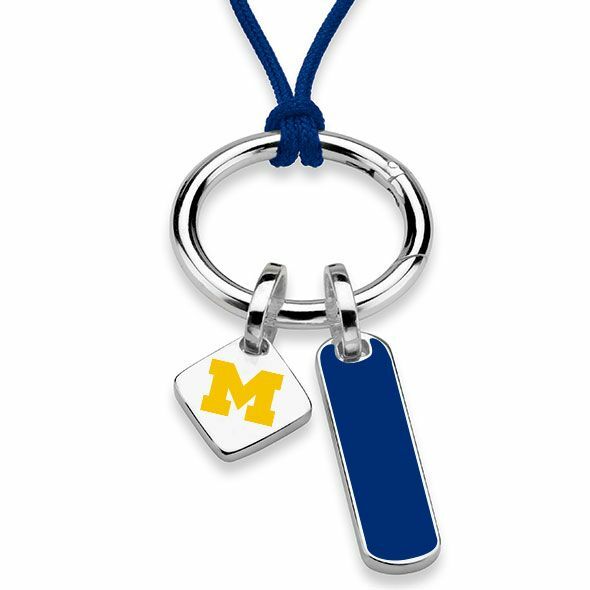 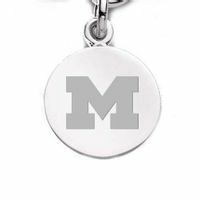 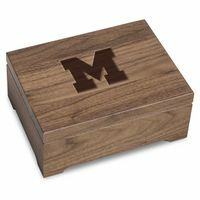 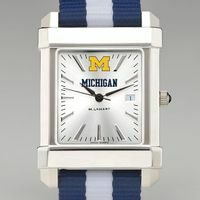 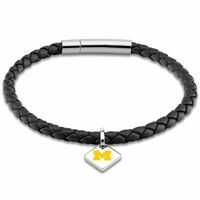 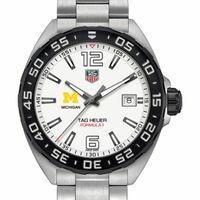 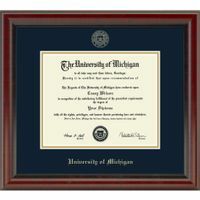 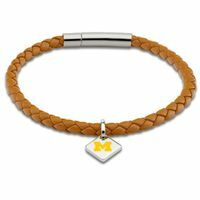 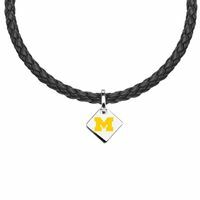 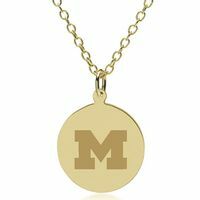 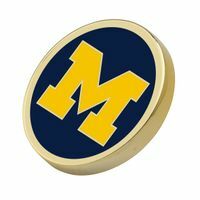 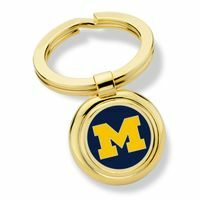 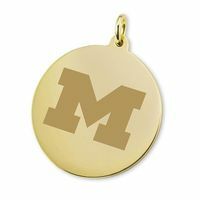 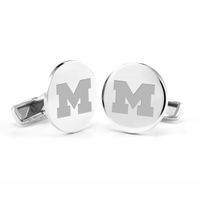 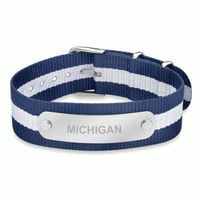 Elegant University of Michigan silk necklace with sterling silver loop with hinged opening to easily add charms. 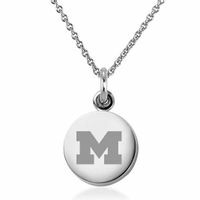 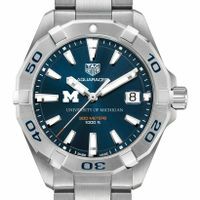 Necklace includes University of Michigan logo charm and enamel vertical pendant.